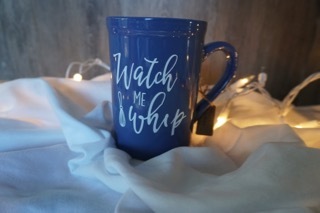 Hand Made blue, watch me whip mug. 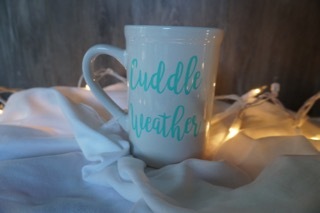 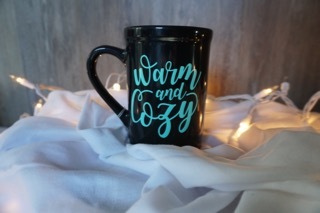 Perfect gift for anyone or even yourself. 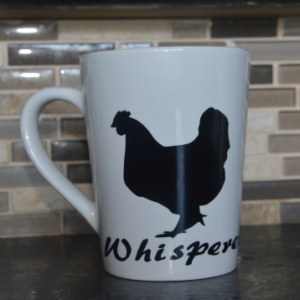 I can customize in any color.